After the success our 10 Best Free Alternatives to Popular Fonts article had, we’ve thought of bringing even more value to our readers by creating a series of best cheap font alternatives to popular fonts. Here we are going to recommend a few font alternatives that are really similar to popular fonts, but are affordable and can be bought at a fraction of the price. This is the first article of that series, and after browsing through over 1500 sans-serif fonts from Creative Market, we’ve selected 5 best cheap font alternatives to Helvetica Neue, one of the most popular fonts of all time. As Helvetica Neue is one of the best typefaces ever designed, it’s also quite expensive to buy, the price for one style starting from $35. With over 100+ styles, buying the Helvetica Neue typeface can cost you well over $3500+. That can be quite an overwhelming amount, especially for a small studio or a designer that’s just getting started. But due to the fast and constant technological evolution we’ve had in the past few years, creating a font has become more accessible for all designers. 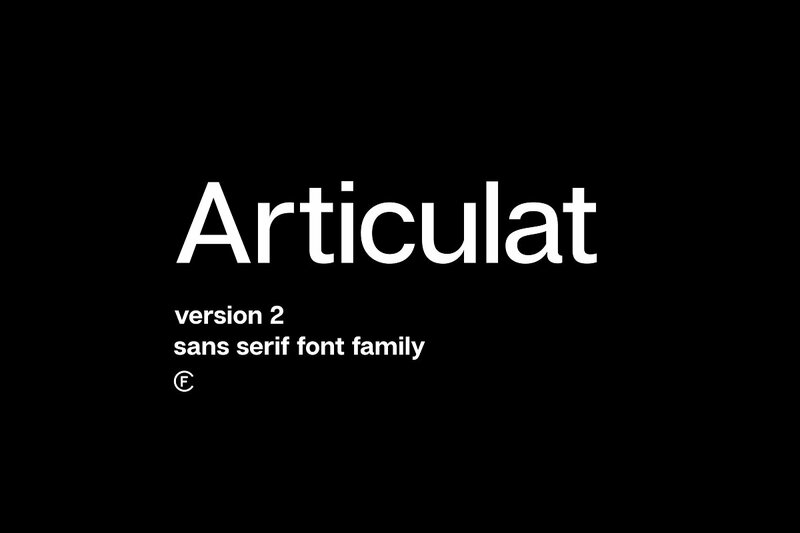 Therefore, many fonts that are similar to Helvetica Neue have been released. We’ve chosen some of those that we thought are best designed and still affordable! In the list we’ve compiled, we have tried to choose typefaces that are as similar as possible to Helvetica Neue and bring variation in weights and styles. Have a look at each one and choose the one you like best! Articulat CF was designed by Connary Fagen and it’s one of the best cheap font alternatives to Helvetica Neue. Both visually and in the styles it offers. I’ve had the pleasure of actually testing this one out and I think it’s a really well designed font. Especially the V2 update that was recently released. Articulat CF is available in 9 weights, each with an italic style. It will cover all of your needs when it comes to working with type, giving you the freedom to create contrasts and offer a variety of styles to your designs. Another great thing about this typeface is that the price for all 18 fonts that are included, is the price for just one style of Helvetica Neue – that’s $35. For this amount you will buy the entire Articulat CF typeface. 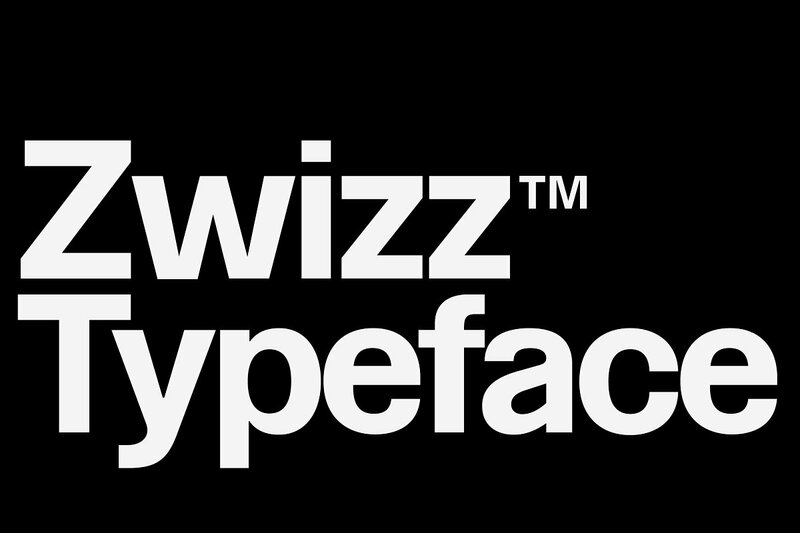 Another close typeface to Helvetica Neue is Zwizz™, a sans-serif font created by Hanken Design Co. This typeface lacks some of the details Helvetica has, like terminals for a few letters. But it comes in multiple weights, more exactly, 7 different weights. Another aspect this typeface lacks is italic versions. Maybe this will get updated over time, and that might explain the price of only $18 for the full font family. This typeface gets a bit further away from the stylish approach Helvetica has with it’s terminations, but Molde compensates in styles, weights and widths. 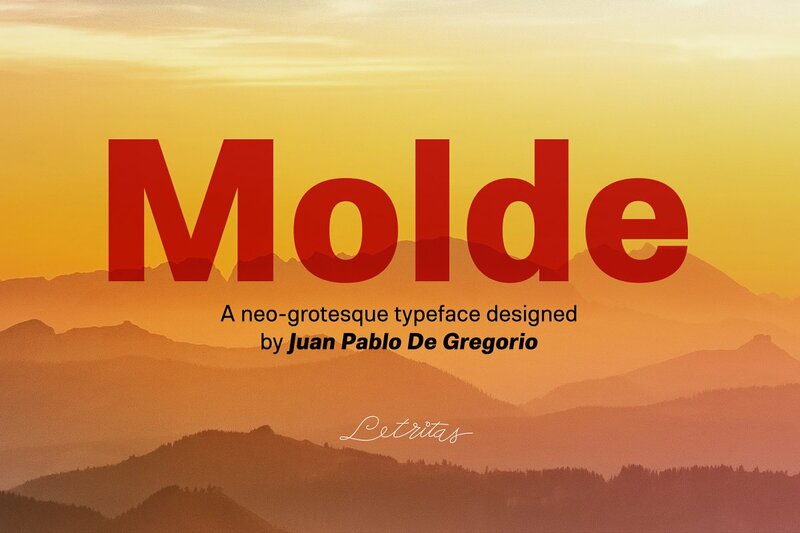 With a whooping amount of over 160+ fonts, you can easily replace Helvetica Neue with Molde in any design you may be creating, using an even bigger variety of styles that Helvetica itself. Probably an even greater thing about this typeface is that you can buy it for only $58. With a combination of styles between Helvetica Neue and Century Gothic, Hanken Sans is another great cheap font alternative to Helvetica. 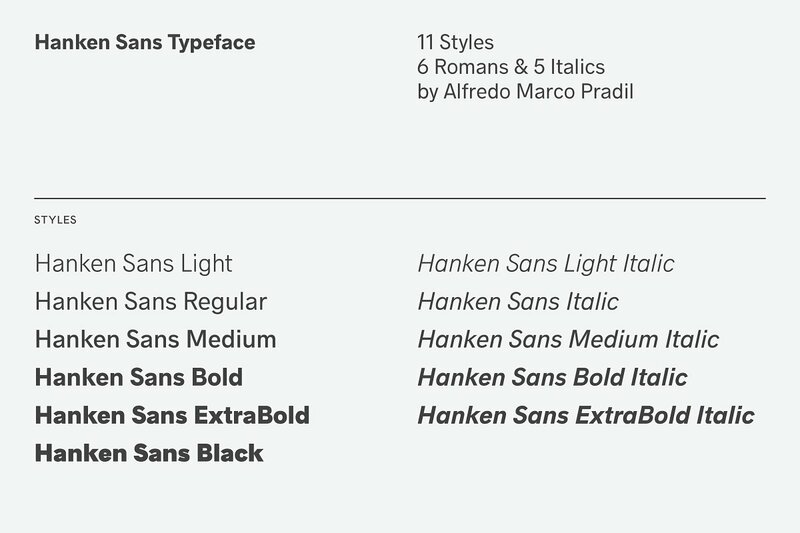 It comes in 11 styles, 6 weights, 5 of which have an italic version. By using Hanken Sans in your designs, you can easily juggle and get creative with its different styles in order to create contrast, properly deliver your design’s message and make it look good. This whole typeface has the price tag of $35, saving you a lot of money than if you were to buy Helvetica. As it’s name says, Neue Alte Grotesk has a grotesque approach to its design, but still keeping similarities that can make one of the best cheap font alternative to Helvetica Neue. Some of these similarities are its terminals and different weights and styles. 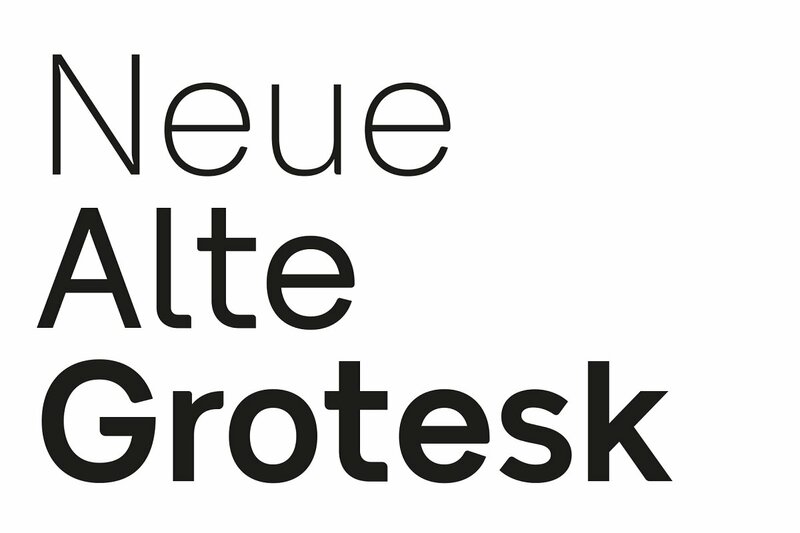 Neue Alte Grotesk is available in 10 weights, ranging from thin to black. This way you can adapt it to multiple projects. This typeface has a more soft approach to its design, having rounded corners to a few characters. There’s also a bad thing about the font, and that is that it comes without italic versions. Hopefully that’s something that it’s going to be added to it later on. The price for this typeface is $50, still a lot less than Helvetica, even though it lacks some features. After the research I’ve made, these are the best cheap font alternatives to Helvetica that I could find for you. Fonts and typefaces are a great investment that can have a return on investment much bigger than you imagine. That’s something that many designers tend to miss when being skeptical about spending a few bucks on a premium font. And these cheap font alternatives can replace popular fonts that may be out of your budget. Don’t get me wrong, Helvetica is in the list of best fonts for probably all designers, mine included. And it’s maybe the best designed and most complete created so far. And if you have the budget, you should of course choose it. But this article was written for whoever doesn’t want to spend that much of a budget for a typeface. They instead go for other cheap fonts that are similar to Helvetica, at least for now. These are still well designed and professional fonts that will bring a lot of value to your designs! I hope that this article helped and brought some value to you! I’d like to mention that if you buy a font using the links I’ve provided here, I will get a slight commission from that sale, with no extra cost to you. This helps us keep this website alive and bring more and more value to our readers! Thank you for reading!